Are you a kind of girl who doesn?t leave home without using a bit of make-up? 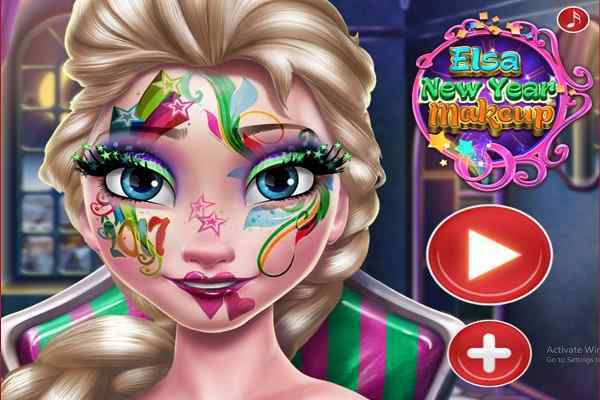 If so, you must play our beautifully-designed makeup games for girls to learn the quite impressive makeover techniques. 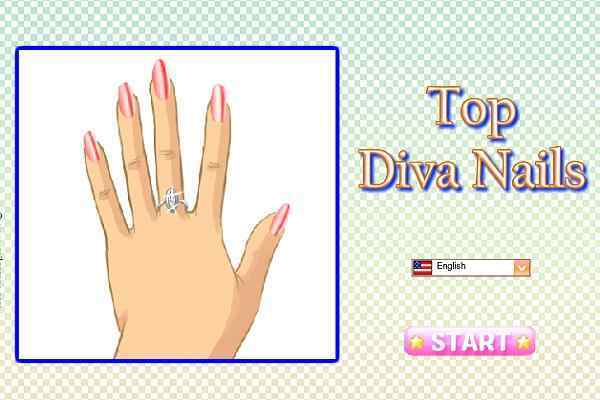 With getting enrolled into Barbie Doll makeup games at our website, you are rest assured of learning on how to give your chosen character a jaw-dropping look for the next birthday party or wedding celebration. 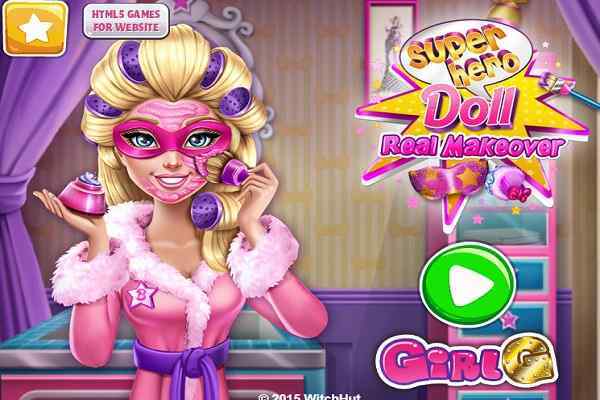 Find out what type of make-up your character should wear to attain an attractive appearance at the end of your chosen doll makeup game. Learn how to use the eyeliner, eyeshadow and change the colour of your character. 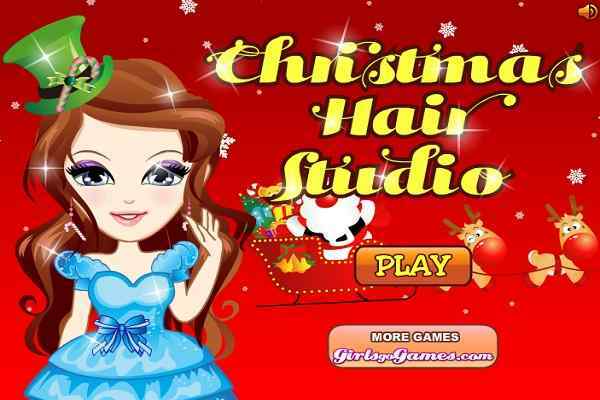 While being involved in princess makeup games available at our website, you will get ready to deal with different makeover challenges. In short, you have to play the role of a make-up artist or stylist to dress up your model with fake glitter and eyelashes too. Try different hairstyles on your models while choosing the perfect products for their eyes and face. 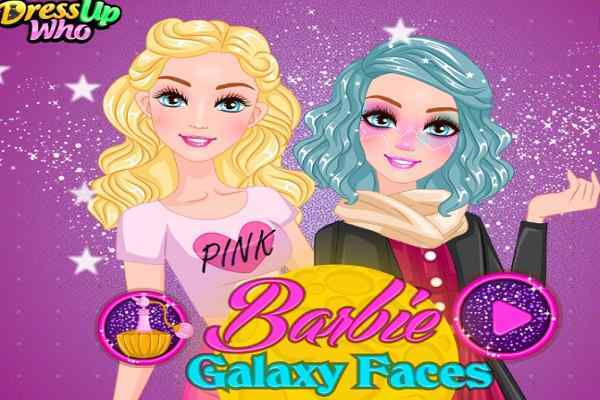 Sign up atmegame.com and browse through our extensive variety of doll makeup games and choose the one that you like the most. Make your model look prettier with mascara, eyeliner, high-class eye shadow and more. Our widest collection includes wedding makeup games, salon games, Indian bridal makeup and features a full variety of haircuts, styles and colours. 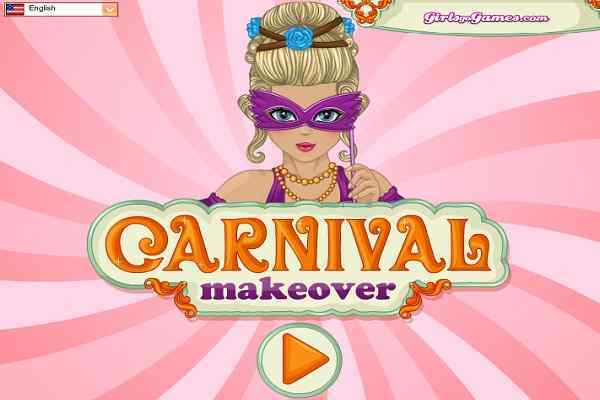 Play your chosen and latest versions of the best Barbie makeup games right here at Atmegame.com for free. 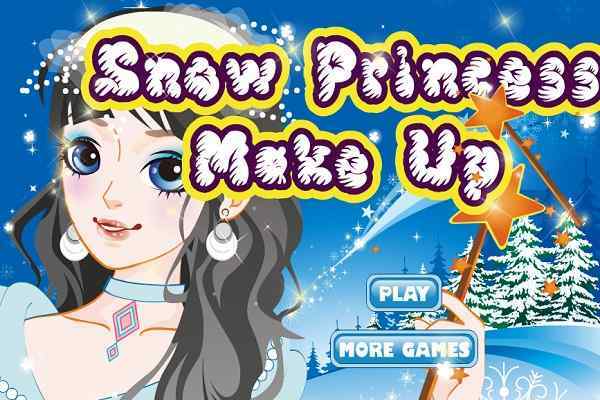 Download our new princess makeup games on your laptop, mobile phone or gaming console and play them on the go without having a need to get online.